Ramadan Kareem has finally came to its end and I am writing the post after the Fajr Prayer. And the first day of Eid started. Eid-ul-Fitr is a reward for people who remain stead fast in their fasting and worship. This Eid is a gift from Allah to his believers for the hard labour and endeavors that they suffered by staying thirsty and hungry for many hours. We'd like to wish a Happy Eid Mubarak from our Entire Team. 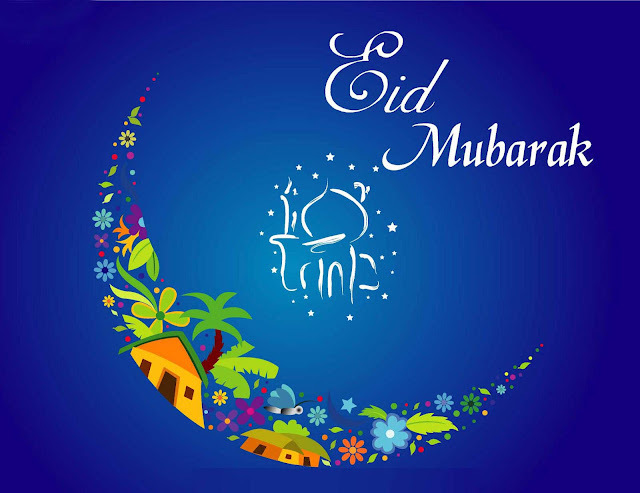 Wishing you a blessed Eid filled with happiness and joy. May you have the best time with your Friends and Family.